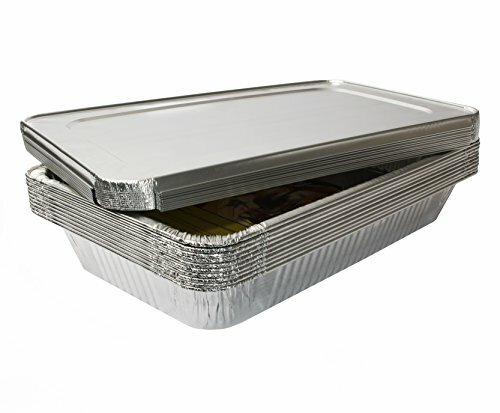 DURABLE ALUMINUM FOIL PANS Sturdy pans, great for cooking, roasting or heating in the oven and serving straight to the table. SUPERIOR HEAT CONDUCTIVITY Heats food evenly; withstands temperatures of up to 500 Fahrenheit. If you have any questions about this product by eHomeA2Z, contact us by completing and submitting the form below. If you are looking for a specif part number, please include it with your message.